First released on the Sony Playstation in 1997, PaRappa the Rapper is considered the first rhythm game, a genre that would later see success in the 2000s with series like Guitar Hero and Rock Band. Although PaRappa the Rapper shows its rough edges as a genre’s starting point – with some frustratingly inconsistent mechanics – its charm and originality still stands out among many of the games it inspired. PaRappa is a rapping dog trying to impress his crush, a sunflower girl named Sunny Funny. In trying to win Sunny’s affections, PaRappa goes through a series of misadventures like learning Kung Fu, getting his driver’s license, and learning to bake a cake. The catch? 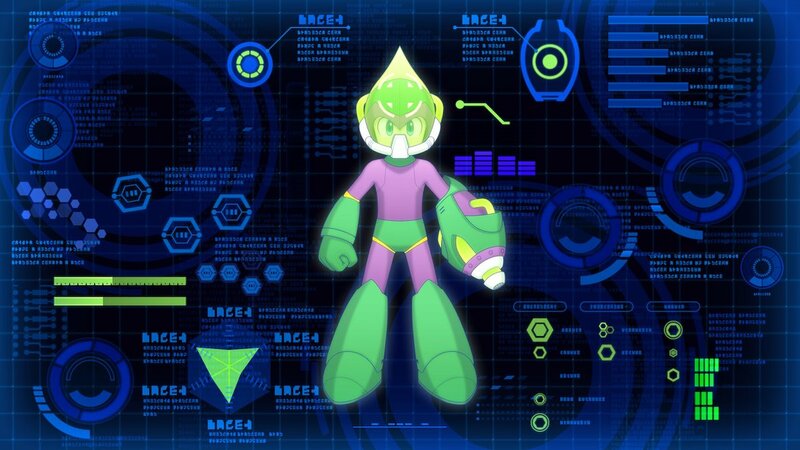 All of these endeavors are performed via rap, with PaRappa following the lead of his mentors in every task. The game is played through six stages (only the first three on easy mode), with players repeating the instructed button presses at the right time with the melody of each stage’s song. Though players are given some leeway to “freestyle” when a star shows up in between button commands. It’s very basic rhythm game material, but considering PaRappa pioneered the genre, that’s to be expected. There are a few key issues with the gameplay that expose the genre’s infancy in PaRappa the Rapper. Notably, the accuracy of your button presses with the commands seems to fluctuate without warning from one stage to the next. By definition, you’re supposed to press the corresponding button when your icon passes over its displayed command. But in some stages, you seem to lose points unless you press the button just before their cue. The aforementioned baking stage seems especially finicky with the timing of its song. Another downside is that the free styling mechanic seems poorly implemented, as you can get more points for simply spamming the last cued button, and often seem to get punished for getting creative with your button presses when you’re given the freedom to do so. This lack of polish is relatively forgivable, given the title’s nature as a genre first, but it doesn’t exactly change the fact that it has quite the hurdle when it comes to standing the test of time. Though on the bright side of things, the songs themselves are very fun and catchy. 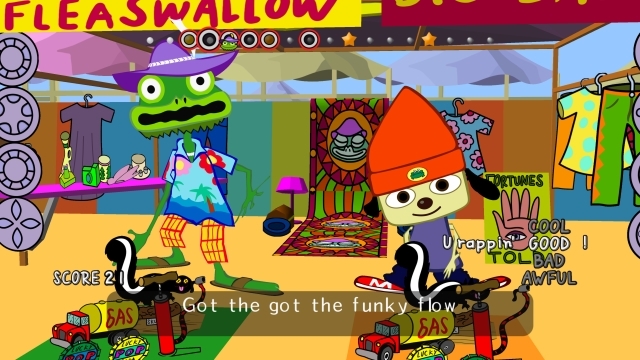 And while the idea of a game about a rapping dog may sound like a desperate attempt to be hip with the kids in the vein of Poochy from the Simpsons, PaRappa the Rapper is genuinely cute and aims more for humor than it tries to be cool, which means the title has actually aged well in terms of personality. That personality may just be PaRappa the Rapper’s biggest strength. Each song is given a distinct style and sense of humor (hold on, the driving instructor forgot to close the car door during a driving test?!). 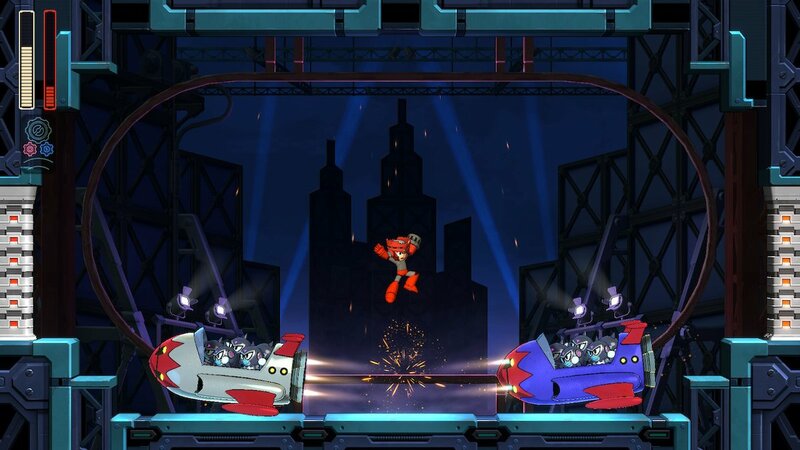 The game also utilized a unique art direction in which all the character models are paper thin amidst 3D backgrounds. So while the likes of Guitar Hero and Rock Band may boast a wide range of beloved songs, their stock ‘rock and roll’ character models can’t hold a candle to the charm of PaRappa’s rapping dogs, reggae frogs and onion-headed kung fu masters. The remastered version of PaRappa the Rapper looks surprisingly sharp. Perhaps the art style made its transition easier, but the game looks incredibly clean and smooth, and looks right at home on the PS4. That is, it looks that way during the stages. The game’s cutscenes barely look touched up from their original PSOne appearance, and can be a little bit of an eyesore. 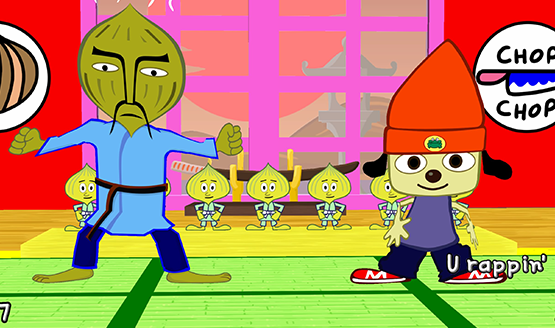 PaRappa the Rapper is a game that deserves a boatload of credit for how it properly launched the rhythm genre as we know it, and for its winning sense of charm. Unfortunately, its pioneering status is a little bit of a double-edged sword, as it can definitely feel like the first of its kind at times, with an unpolished nature that often leaves the controls feeling imprecise. When a game is all about the timing of button presses, that can be a frustrating detriment. 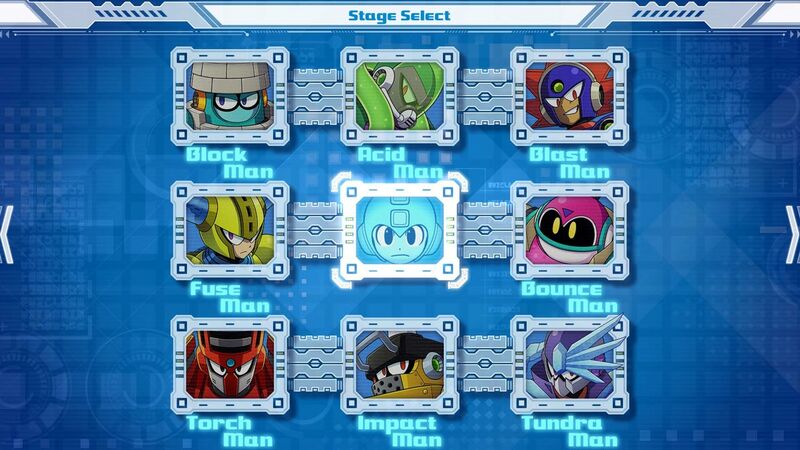 And the fact that there are only six stages (each of which can be beaten in a few short minutes) and a lack of different modes means that there’s not a whole lot of replay value to be had. Time may not have been overly kind to little PaRappa, but the game’s influence and charm are still strong enough to make it worth a look for fans of the rhythm genre. Here’s hoping PaRappa can make a comeback tour in the not-too-distant future. Dark Souls is a difficult game. Many enemies and bosses can kill you with one stroke, deadly traps will lead to instant death, and invading players always have it out for you. The challenge of Dark Souls has become the stuff of gaming legend. And yet, that difficulty is hardly the summation of Dark Souls. Rather, the steep challenge is justified by being part of one of the most tightly constructed, immersive and overall satisfying experiences in all of video games. Yes, Dark Souls is difficult, but it’s so much more than that. Director Hidetaka Miyazaki followed the blueprint of his earlier title Demon’s Souls when crafting this spiritual sequel. 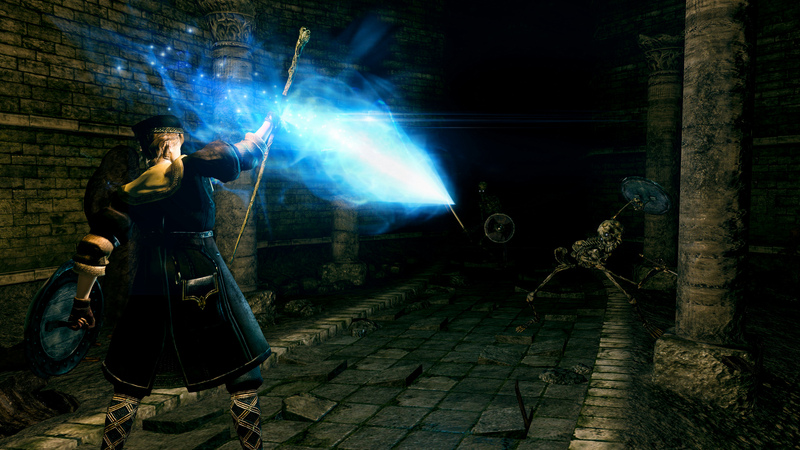 Dark Souls transcended its predecessor by delving into deeper gameplay territories. 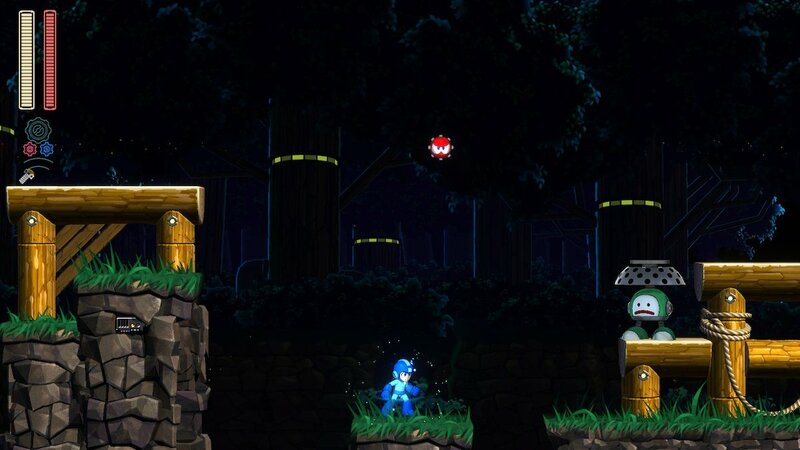 The most prominent of which being its merging with the Metroidvania sub-genre, with each land to be discovered in the game connecting with another, and shortcuts between them to be found once you meet the right requirements. The world in question is Lordran, one of the great settings in video games. The people of Lordran suffer the curse of being undead. Unlike most fantasy stories, the undead of Dark Souls look like human beings, but they are unable to die, instead losing more and more of their humanity upon death, eventually becoming a ‘Hollow’ (essentially a mindless zombie, and more akin to what is usually labeled as ‘undead’). Players take on the role of the ‘Chosen Undead,’ who escapes from the Undead Asylum and arrives in Lordran, where they begin a pilgrimage that is destined to bring them face to face with Lord Gwyn, an old god responsible for the undead curse. As is the standard for the series, most story and world elements are intentionally vague, with snippets of character dialogue and flavorful descriptions of items giving insight into the world of Lordran. 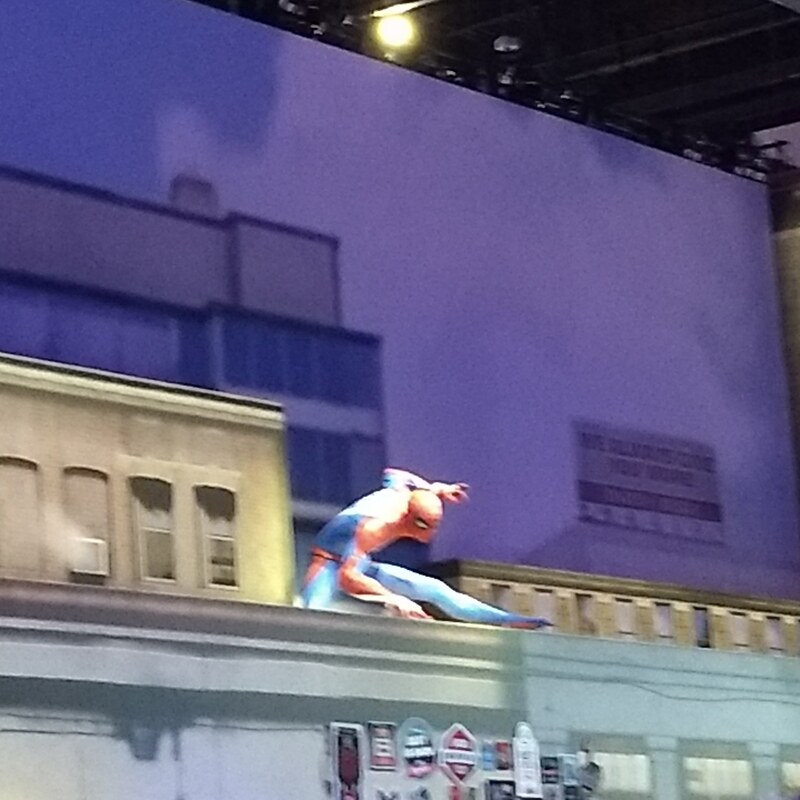 It proves to be one of the more effective means of video game storytelling, with players able to delve into the narrative should they choose, or simply bask in pure gameplay. 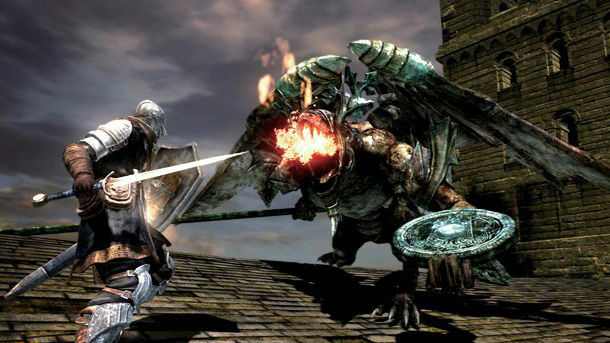 From the get-go, Dark Souls’ gameplay presents a staggering amount of variety: Players can customize their character to be more focused on heavy physical damage, magic attacks, healing, quick strikes, and more. And even when you do decide which direction to take your character, there are still several different routes you can take with each build. Even the core gameplay provides different styles, whether it’s a weapon in one hand and a shield in the other, two weapons, a weapon and a staff, there’s no shortage of options. 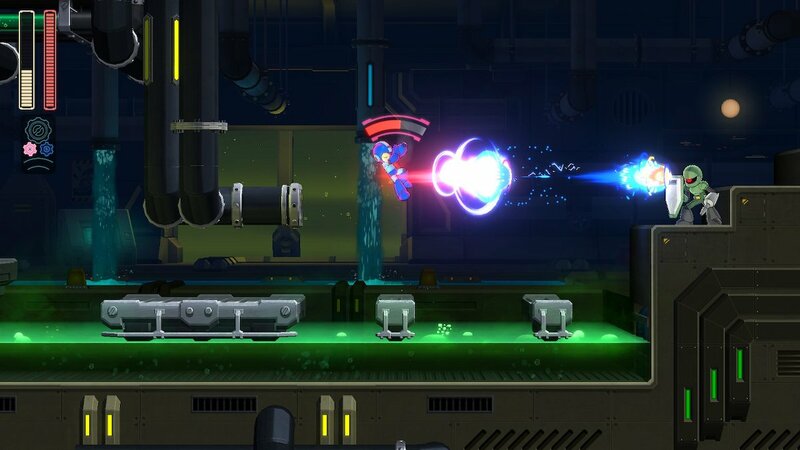 You can even swap into holding a weapon with both hands at the press of a button. The depth in gameplay just never lets up. There are new mechanics constantly being introduced, and some which are so subtle you may not realize they were there until late into the journey. Two of the key mechanics players will need to know are souls and humanity. Souls are acquired from defeating enemies, and work as both experience points to level up your character and currency for buying items, weapons and armor. Humanity is a bit rarer, being an occasional drop from enemies and scattered about the world, as well as rewarded for helping other players fell bosses. When the player dies (and you will die), they become Hollow which – along with making their character look more deathly – prevents you from summoning other players for help. Adding to the game’s challenge, every time you die, you lose your souls and humanity (though you retain unused humanity in your inventory). You have a chance to reclaim your lost earnings if you can return to the spot you died, but if you die again before you make it, you lose everything. The now-iconic Bonfires serve as checkpoints, but are also where you spend souls to level up, repair and upgrade equipment, and where you can spend a humanity to undo the effects of Hollowing. Resting at bonfires also refills your Estus Flask – your primary source of healing – and you can increase the usage of your Flask at any bonfire you’ve kindled, which also costs a humanity. Suffice to say, discovering a new bonfire after a series of rough patches is a godsend. 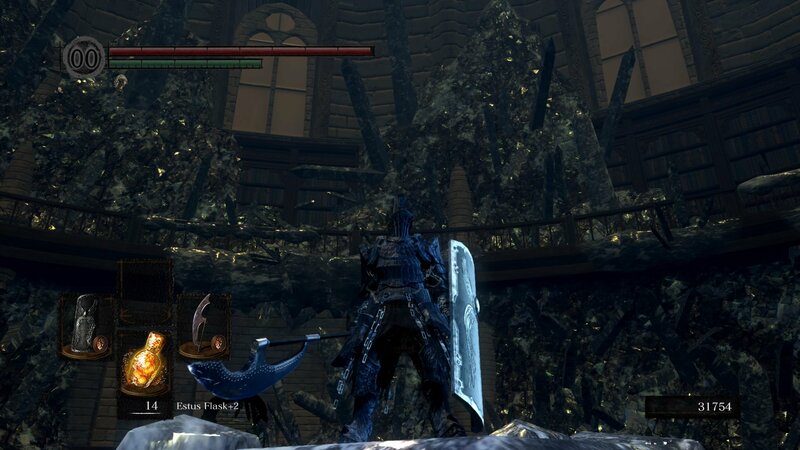 The sheer amount of detail that emits from every environment of Lordran is staggering. The level design is among the best of any Metroidvania title, with every destination being perfectly staged with enemy and item placements, not to mention secrets around every corner (a number of which rival Symphony of the Night’s inverted castle in how they change and expand upon the whole experience). Even in its most painfully difficult moments, it’s all too easy to get absorbed in Dark Souls’ structure and depth. If things get too difficult, you can always call on other players to help you out by finding their summon signs across the land (with players usually leaving them around bonfires and boss doors). You can summon up to two other players to aide you in an area until you rid it of its boss, but you can’t summon players when hollowed. There is a caveat to staying human, however, as whenever you’re not hollow you are susceptible to invasion by enemy players. Of course, if you’re getting stuck on a particular segment, or simply want to help or hinder someone else, you can always leave a summon sign or invade another player for a change of pace. 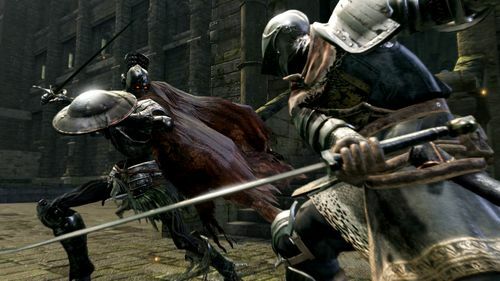 On its own, the multiplayer of Dark Souls – both cooperative and combative – has rightfully proven influential over the years, as it remains a fun and refreshing change from multiplayer norms. But to add another layer to everything, players can join Covenants throughout their journey, which often have their own benefits and rewards for both friendly and fiendish multiplayer. I suppose we do have to go back and talk about the notorious difficulty of Dark Souls. While the game can get brutally difficult – to the point of intimidating some players – it’s never unfair. Whether its equipping the proper armor to withstand poisoning or finding the right spot to best hide from a boss’ devastating attack, there are always methods to what seems like madness. More importantly, there is always a sense of strategy, with players able to survive any onslaught if they know when to dodge, block or attack. While a lesser designed game may simply leave you throwing your hands in the air and giving up under such difficulty, Dark Souls is so well designed that it will leave you wanting to push yourself to see things through. Dark Souls may have you feeling like Bill Murray in Groundhog Day, going about the same situation in different ways until you get it right. And when you do get it right, there’s seldom an experience in gaming that even approaches its sense of reward. Though it was originally released in 2011, Dark Souls’ visuals have held up nicely, with the remastered version making it look all the more at home on current hardware. Better still is its art direction, which should rank among the best of the medium. There’s not a location or creature that doesn’t stick with you. Combine that with the game’s incredible musical score and unparalleled sound work, and Dark Souls is quite the spectacle, and presents perhaps the most absorbing fantasy world in gaming. There are a few minor issues with Dark Souls, but nothing that truly undermines its overall excellence. Later in the game you gain the ability to warp between specific bonfires, though you may wish you gained the ability a little sooner when you find yourself going back and forth in the earlier half of the game. Then there’s the backstabbing mechanic, which is just far too easy for players to perform on one another. While being invaded by opposing players may be par for the course, it kind of sullies a lot of player-versus-player encounters when everyone is simply trying to pull off a backstab on each other in place of using their full moveset. But again, these are little more than quibbles. 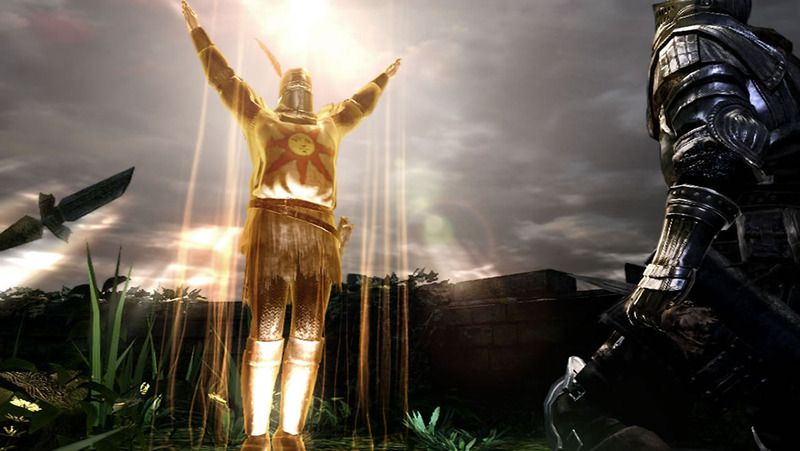 Yes, Dark Souls is a very difficult game, but it’s so much more than that. While most of the video game world became preoccupied with trying to replicate the spectacle of Hollywood once the medium made the jump to 3D, Dark Souls instead feels more akin to what would have happened if the older style of games from the 80s and early 90s had evolved into the present day. Like the best games from those early years, Dark Souls requires its players to gain an intimate knowledge of its every last location and trinket in order to see things through. It combines those older traditions with one idea after another that are entire its own, and continues to build on them throughout its entirety. Dark Souls is a difficult video game. But it also happens to be one of the very best. The original Ni No Kuni, Wrath of the White Witch, is not only one of my favourite games on what is arguably my favourite Sony console, but it is arguably the greatest modern JRPG in recent memory – ranking meteorically high amongst the small repertoire of contemporary greats. With its brilliantly realized world – complimented with gorgeously animated sequences produced by the masterful Studio Ghibli –, an exquisite musical score co-composed by the brilliant Joe Hisaishi, a Tales meets Pokémon battle system, and a surprisingly poignant narrative that resonates on multiple accords, Wrath of the White Witch is a rare treat of an RPG that never fails to impress. Its sequel, Revenant Kingdom, takes a number of steps forward -establishing some new ideas while polishing the original’s foundation – but questionably stumbles in other areas, arguably taking a few steps backwards. Studio Ghibli’s involvement is objectively non-existent, exposition is divulged in extensive text-based dialogue sequences, the intuitive hybrid active/turn-based system is entirely replaced by a simplistic, yet fun, action-based combat system, and its narrative is disappointingly shallow in comparison to the original’s emotional brilliance. Despite its disappointing nature, Ni No Kuni II: Revenant Kingdom is an undeniably fun experience that is exceptionally beautiful and surprisingly engaging. Revenant Kingdom never reaches the resonating heights of its predecessor but manages to establish an aura of its own, thanks to its fantastic world-building and unexpected level of gameplay variance. In this day and age, where pop culture is obsessed with nostalgia, it seems anything is fair game for a remake, reboot or sequel. Whether it’s beloved franchises making a welcome return, or something more obscure crawling its way back into the spotlight, if it existed in the 80s or 90s, it’s making a comeback. 2017 saw the baffling return of Bubsy – the nadir of the 90s platforming boom – and now 2018 follows suit with the “long-awaited” sequel to Shaq-Fu, widely regarded as one of the worst video games of all time. Though to its credit, Shaq-Fu: A Legend Reborn at least knows what it is, and while that may mean it’s a bad game, does it hurt it that much if that’s pretty much what it was trying to be? 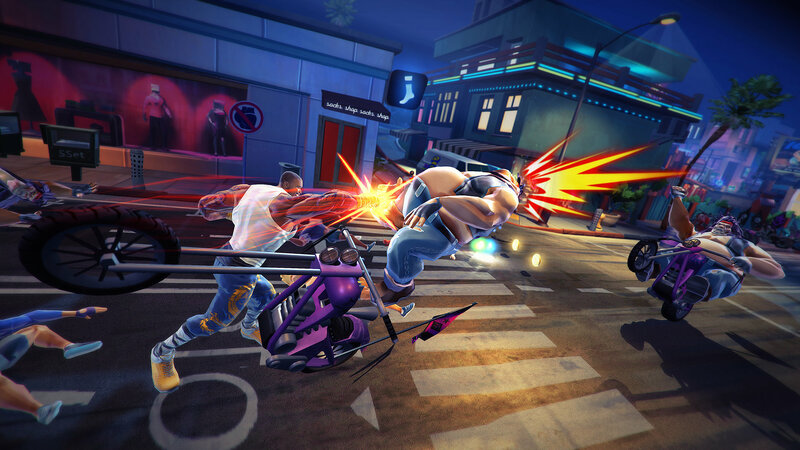 Calling A Legend Reborn a sequel to the original Shaq-Fu may not be entirely accurate, as both are actually very different games. The original was a fighting game, while this entry is a side-scrolling beat-em-up. What they have in common, however, are Shaquille O’Neal, and a whole lot of absurdity. Here, Shaquille O’Neal is a “humble, Chinese rickshaw driver,” who learns kung-fu from Master Ye-Ye. Shaq ends up being a chosen one destined to defeat an evil demon who threatens the Earth every 1,000 years. The demon’s newest plan is to subvert the human race by “stupefying” them with celebrity culture. So it’s up to Shaq to fight armies of demons and celebrities in order to save the world. Yeah, it’s stupid, and it knows it. The downside is that the whole “ironic, self-aware, fourth wall-breaking” brand of humor is kind of white noise in this day and age (sorry Deadpool fans). Making fun of tropes has become the single most cliched trope out there by this point. 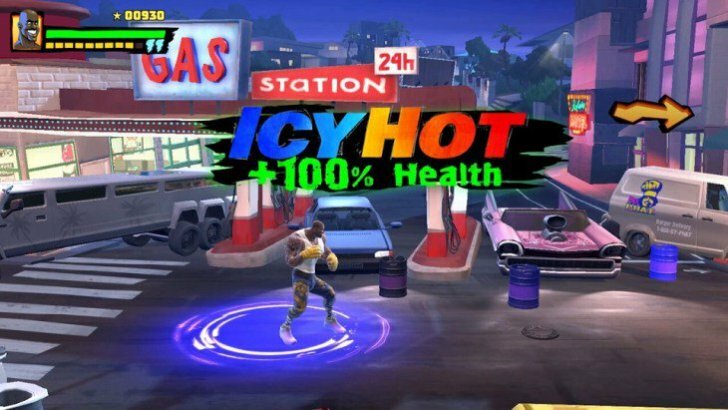 With all that said, I will admit that Shaq-Fu: A Legend Reborn has some genuinely funny moments, due in no small part to Shaquille himself, who certainly seems to have a great sense of humor at his own expense (one of the game’s best meta-gags is that its life-replenishing item is the Icy Hot Patch, which Shaquille O’Neal is of course the spokesperson of in real life). The jokes on celebrity culture can be a bit of a mixed bag. On one hand, basing a boss fight off an angry, drunken Mel Gibson is something that will always be funny, but a boss fight parodying Paris Hilton seems about a decade late. Of course, due to legal reasons, the game can’t use the real names of these celebrities (a la South Park), so instead has to make due with approximations that you wish could at least be a little bit closer to the real thing (a la The Simpsons). 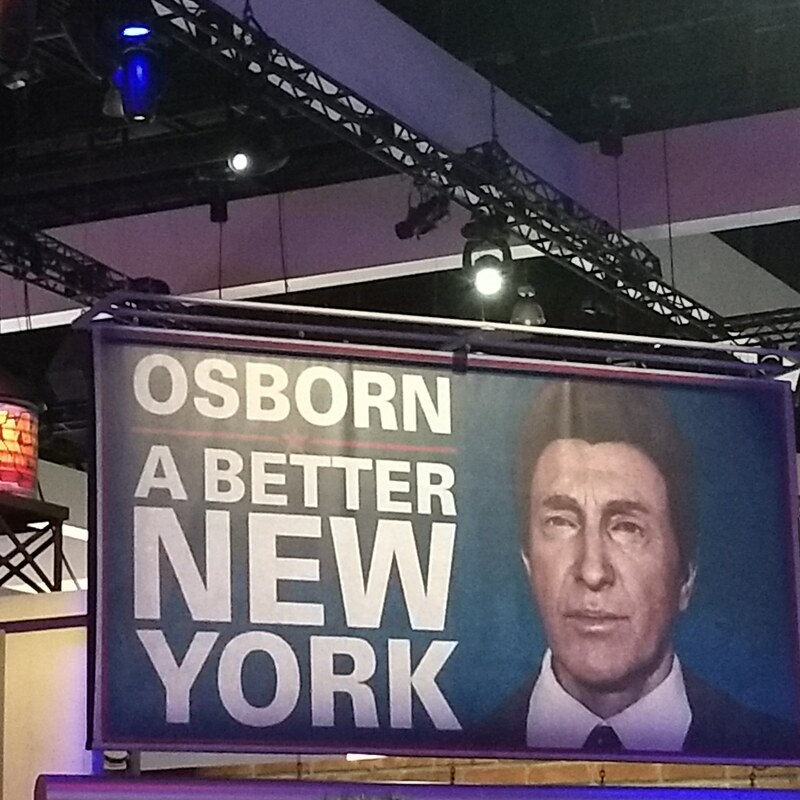 In terms of gameplay, well, it’s fittingly mindless. 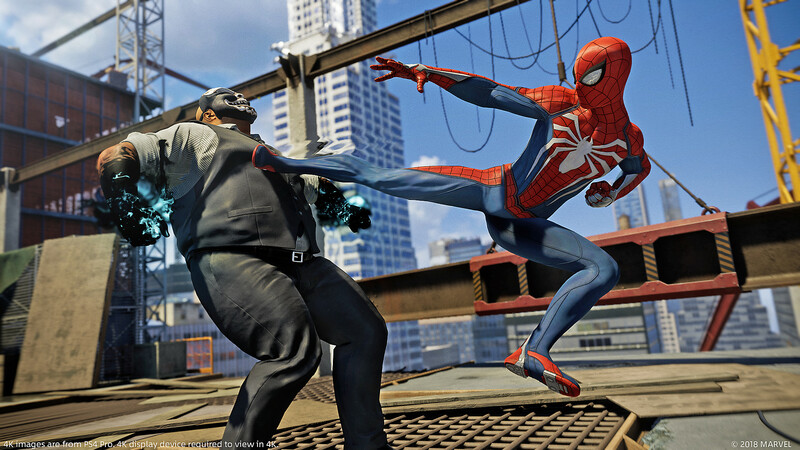 Just punch hordes of enemies to build up “combo points” which you can then use to unleash Shaq’s size 22s to flatten the bad guys. And if you build up power (which is strangely separate from the combo points), you can perform the Shaq Smash, which easily dispatches foes. 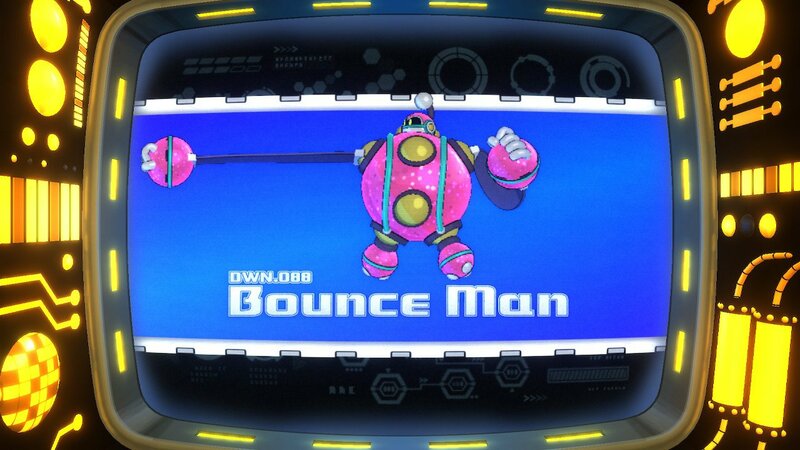 Occasionally, you can find two different power-up transformations: The Shaq Diesel merges the basketball star – excuse me, rickshaw driver – with a diesel engine, allowing Shaq to perform rapid punches simply by holding the attack button. But punch too much and you’ll have to unleash a diesel powered Shaq Smash, lest the engine burn up without unleashing that power. 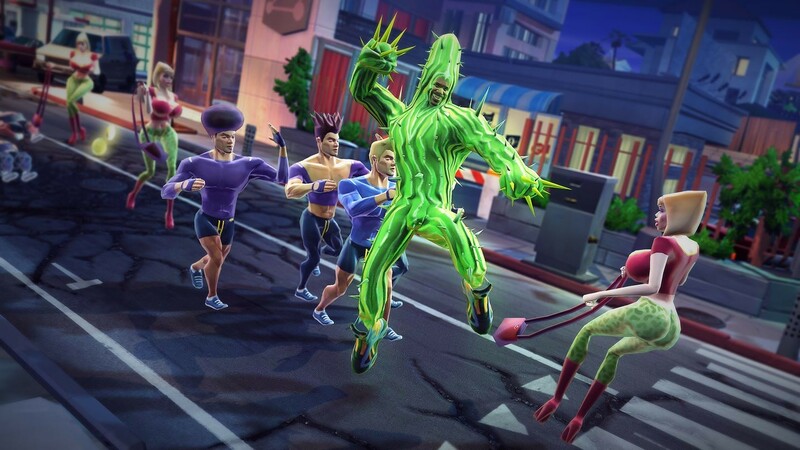 The other transformation (and another one of the game’s best gags) is the “Shaqtus,” which is, as it sounds, Shaq as a cactus, allowing him to shoot spines at enemies. The transformation sequences are the game’s best bits, as they are really the only times the gameplay changes from what is a rather monotonous beat-em-up. Sure, you can pick up weapons here and there, but nothing else really changes up the button-mashing gameplay to any significant degree. But hey, this game was designed entirely to be a joke and follow-up one of the most infamous games of all time. So I guess the monotony was intentional? Even if we give Shaq-Fu: A Legend Reborn that benefit of a doubt, however, the game still has some glaring shortcomings in execution and technical polish. First and foremost, it’s baffling to think that Shaq-Fu: A Legend Reborn is exclusively a single-player game. Beat-em-ups are a genre made for couch co-op, and with a game like this, which is intentionally stupid, wouldn’t it be the kind of joke that’s funnier if you’re sharing the experience? This is only magnified more by the fact that, at six stages, Shaq-Fu: A Legend Reborn is incredibly short, and provides little (if anything) in the way of replay value. Had the game featured multiplayer co-op, the act of sharing Shaq Fu with someone else might have been incentive enough for some replays. Then there are technical issues, and not just simple slow-downs and light freeze-ups, either. During my playthrough, the first time I died wasn’t by an enemy hand, but by Shaq randomly sinking into the ground and the game suddenly telling me I’m dead. 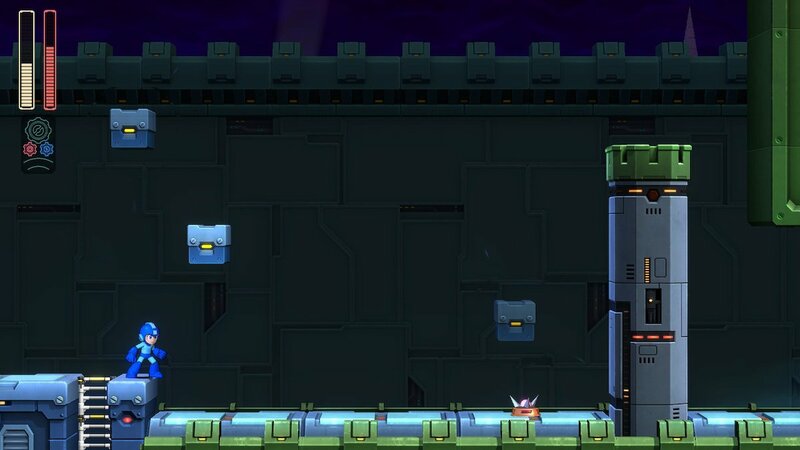 And the game completed froze on me at least four times (two of which were on the same section) in my playthrough. Look, I don’t know what else to say. Is Shaq-Fu: A Legend Reborn a good game? Certainly not. But that’s kind of the point. It’s a title made entirely to live off the legacy of a notorious 90s game. It purposefully sets the bar low, and, well, it hits the mark it set out to. Not all of the humor works, the gameplay is repetitive, and the technical issues are glaring. But hey, Shaquille O’Neal himself has a good sense of humor about it. So I guess I can too. I think I’ve made that pretty apparent here at the Dojo. I named Dark Souls 3 as my Game of the Year for 2016, placed BloodBorne and Dark Souls 2 within the top five of such lists for their respective years, and really haven’t stopped singing their praises. With that said, I’m a bit embarrassed to admit that it wasn’t until Bloodborne that I really got into the series. Now, it wasn’t the first one I played, but it was the first one I finished and really got sucked into. That’s not to say that I didn’t enjoy the Dark Souls games before then, because I did quite a bit. But I didn’t quite “love” them, for lack of a better word. Though that’s probably more on my part then the games, because I never got very far in them. Again, I really enjoyed what I experienced, but I didn’t properly get sucked into them. 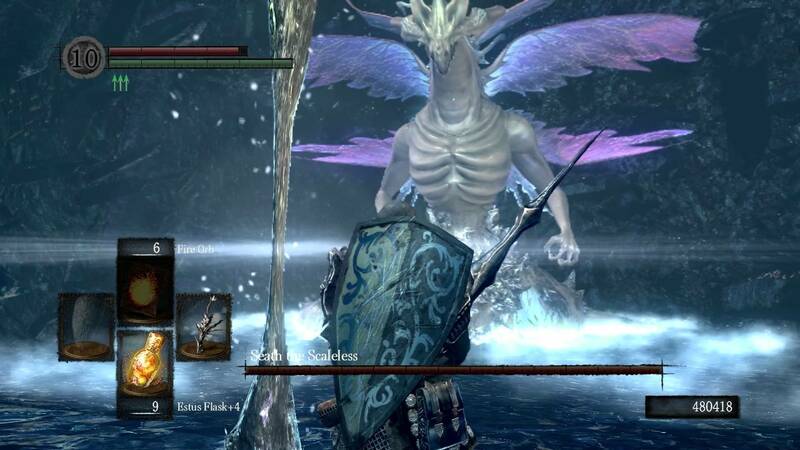 In fact, in the first Dark Souls (the most acclaimed entry in the franchise), I only reached the Gaping Dragon before I got pre-occupied with other games and, tragically, didn’t go back. Well, I of course had to get Dark Souls Remastered now that I’m a proper nut for the franchise, and started playing through it recently. I still have a long ways to go, but seeing as I just defeated the Gaping Dragon, I figured now would be a fitting time to write about it. Frankly, I was surprised at just how much I remembered of the game up to the point where I last left off. From shortcuts to enemy placements to secret items, it was amazing how well it’s all been coming back to me, even though I probably hadn’t played Dark Souls since 2012 (shame on me). But really, I probably shouldn’t be surprised. Part of what makes these games so special is how strongly they resonate and stick with you. They are presented and progressed in such a way that memorizing the layouts and dangers become second nature. Not only do I remember what I traversed before to surprising detail, but with my new(ish) appreciation for the series post-Bloodborne and Dark Souls 3, I find that I have a far deeper involvement in it. 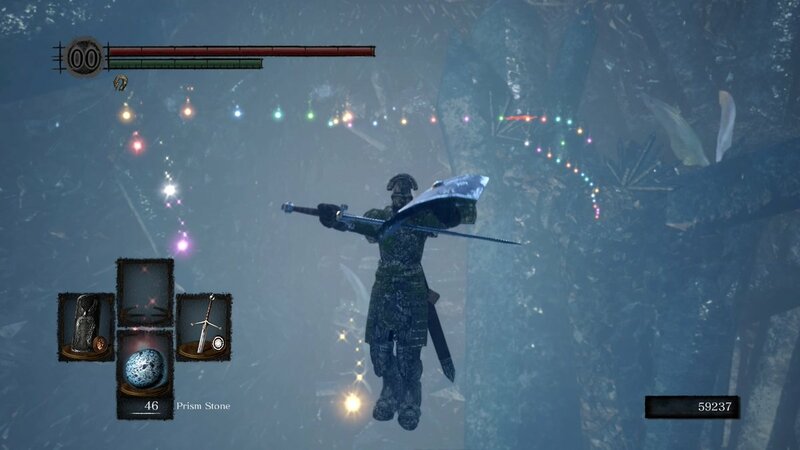 I can now safely say – as I wish I could have back in 2011 – that I “love Dark Souls. While there are some obvious elements that the sequels improved on (Bloodborne has more accessible combat, and Dark Souls 3 has fast-travel, which I now feel naked without). 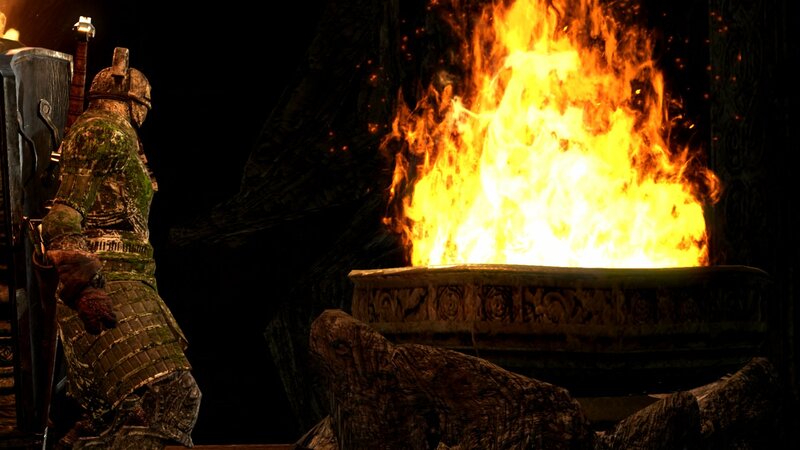 On the whole, Dark Souls 1 is every bit as masterful as those aforementioned successors. It’s amazing how well it holds up, really. While many more contemporary titles can feel like standouts in the year of their release, they seem to wow less and less with return visits. But going back to Dark Souls feels like going back to a timeless SNES classic, where you still feel constantly surprised and delighted, even when you know exactly where everything is. Simply put, even though in the past I may have “merely” respected, appreciated and enjoyed Dark Souls from an objective standpoint, I now feel a more personal level of admiration for it now that my eyes have been more widely opened to the genius of its design. Yes, I still have a ways to go, and it’s still a tough S.O.B., but I’m loving every minute of it.